Whether you are looking for static pallet racking or pallet racking on a mobile system (ActivRAC), Spacesaver intermountain has the solution you are looking for. 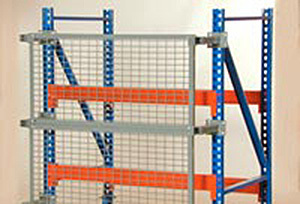 Our pallet racking solutions are roll formed and available in either bolted or welded (boltless) frames. All frames and beams are used with certified high-strength steel and all welded racking is robotically welded for accuracy and consistency and to meet AWS standards. 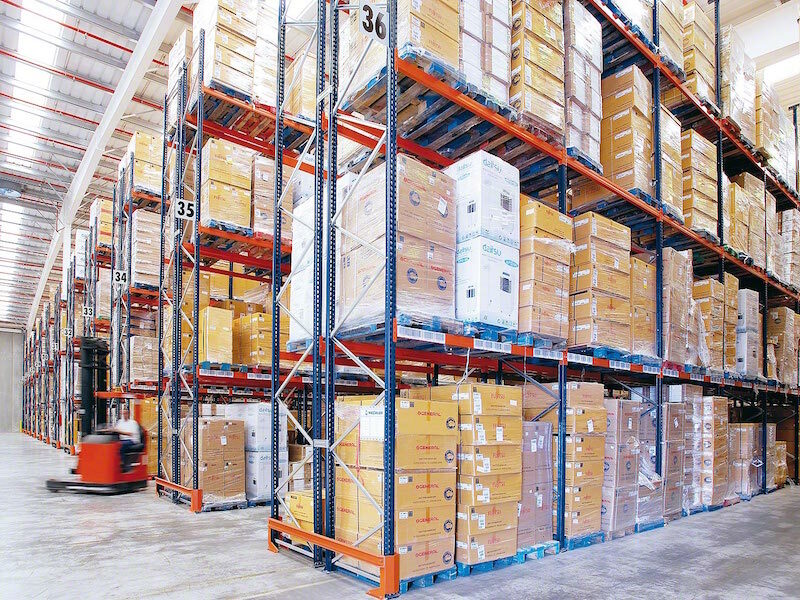 Typical pallet racking configurations come in either single or double-depth (back-to-back) systems. With the double-depth racking, this allows you to stack four pallets in a row as opposed to two traditionally. Our industrial Rack Guard safety systems are ideal for single racks and gravity-flow racks in any type of warehouse, distribution center, or manufacturing environment. They help lower accidents by protecting staff and customers from falling objects or stock that may fall off pallet racks, mezzanines, conveyors or shelves. We have material handling netting and hardware for all warehouse and material handling applications. Our rack guard can be installed vertically or horizontally, below conveyors, above sorting lines, on the sides, rear or front of racks – anywhere you need to reduce product loss and keep people safe.